Nicholas Rosenberg is a very aggressive, tenacious, and professional defense lawyer. I recommend him. Nicholas Rosenberg is an excellent attorney. 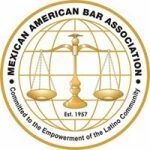 His legal expertise, science background, and dedication to his clients make him an extremely effective advocate, especially in the area of DUI practice. When I needed some quick research on a complex battered women’s syndrome jury instruction issue when I was in trial, I called Nick. The next day, he provided me with a beautiful memo which persuaded the judge to give me the instruction that I need for my defense. Nick is a good lawyer. He is smart, works hard and has successfully tried numerous misdemeanor and felony cases to a jury. You can count on Nick to do a first-rate job. I endorse this lawyer’s work. I have worked with Nicholas for the past four years. Nicholas is a tenacious, aggressive attorney who will zealously advocate for his clients in even the most serious cases. He has achieved great results on difficult and challenging cases. His professionalism is beyond question, and he is held in high regard amongst his colleagues. Mr. Rosenberg is a fantastic attorney. He is extremely knowledgable and has a fantastic relationship with the local community. I recommend him without hesitation. I endorse this lawyer. I definitely recommend Mr. Rosenberg for anyone facing any kind of criminal charges. He is a very aggressive lawyer and always fights for his clients to the end. Nicholas Rosenberg displays clear legal wisdom and the eye of a courtroom tiger. Do not hesitate to hire this excellent criminal defense attorney. 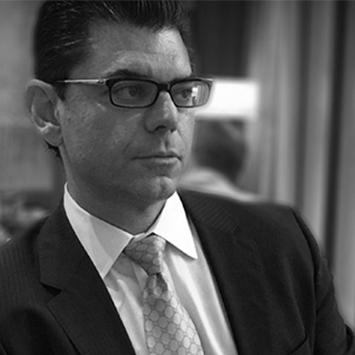 Nicholas is a great attorney who gets great results for his clients. I would always want him in my corner. I endorse this lawyer with no reservation whatsoever. He is my go to criminal defense specialist who I trust with my clients who are in the most serious of circumstances. From a DUI to 187–I always call Rosenberg. Attorney Rosenberg’s advice is spot on; as shown by the answers he has posted to questions on criminal law, he takes the time to answer questions in a common sense manner and plainly addresses legal issues. Mr. Rosenberg is a highly qualified and knowledgeable criminal defense and DUI lawyer. I definitely recommend Nicholas Rosenberg as the kind of attorney who gets results and knows the answers to difficult questions. He is a true fighter on behalf of his clients, works tirelessly and treats people with respect. As a criminal attorney he is a rising star. My friend told me to call Nicholas Rosenberg after I got arrested for something I didn’t do. He starting working from day 1. Even though I had a strike prior from 2011, he never gave up. He stood up to the Judge and the DA, got experts and got the case dismissed. I recommend him, he will do what he tells you he will do for you. My son was facing a very serious case at the downtown court house. I hired a lawyer, but he did not fight my son’s case. I hired attorney Nicholas Rosenberg and he met with my son in jail, explained the process and worked hard. I was suspicious of lawyers, but he earned my respect. I recommend him. -E.P. A Real Fighter For His Clients! End Of My All Too Real Nightmare! 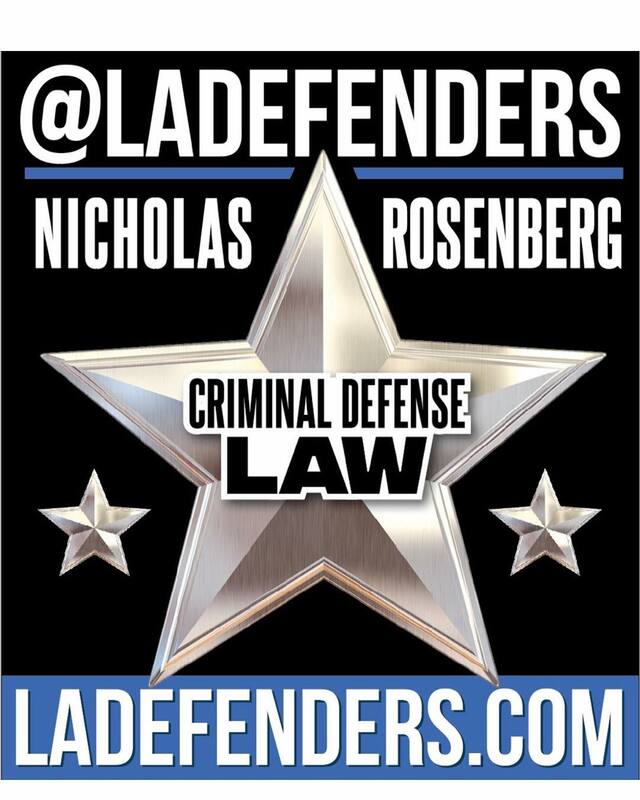 The Law Offices of Nicholas Rosenberg Esq.